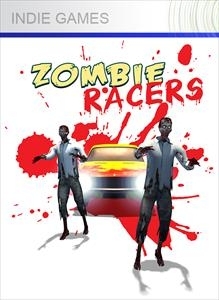 Take your bloody revenge from behind the wheel of an automotive zombie killing machine. Play single player score attack where reaching your target of zombie kills unlocks the next stage or take on a friend in multiplayer free roaming where finding weapons means the difference between winning and dying. Be it a zombie magnet, a flame thrower or a bomb it could be the last choice you make.